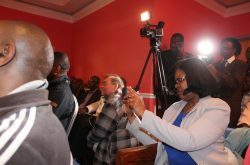 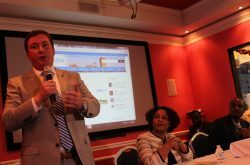 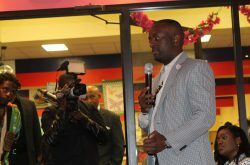 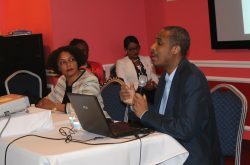 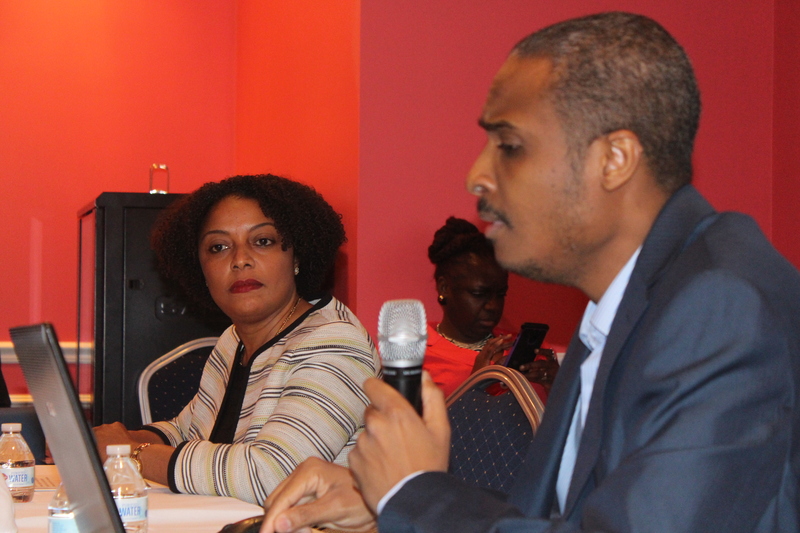 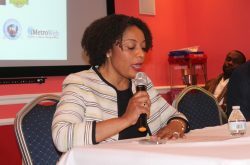 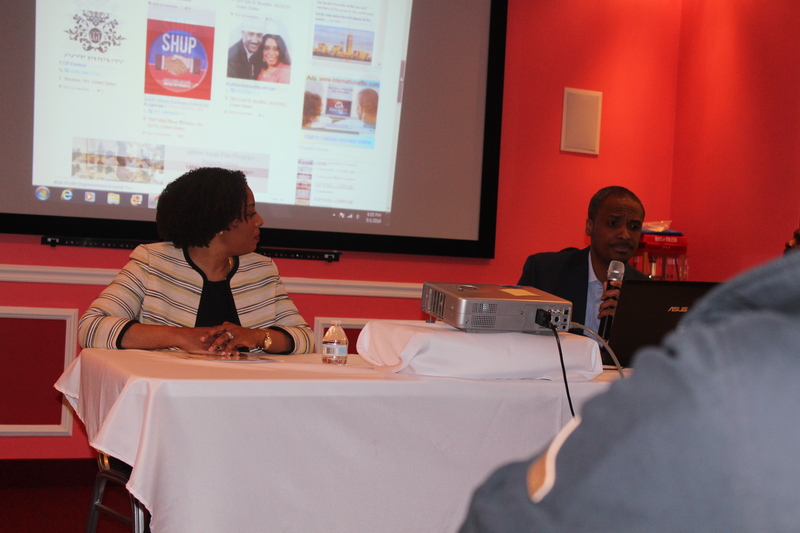 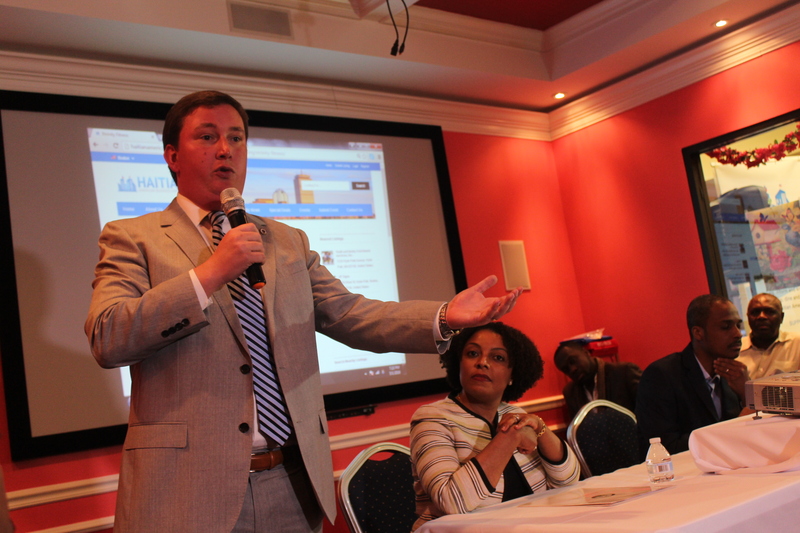 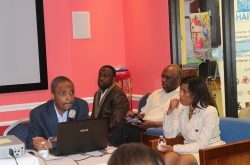 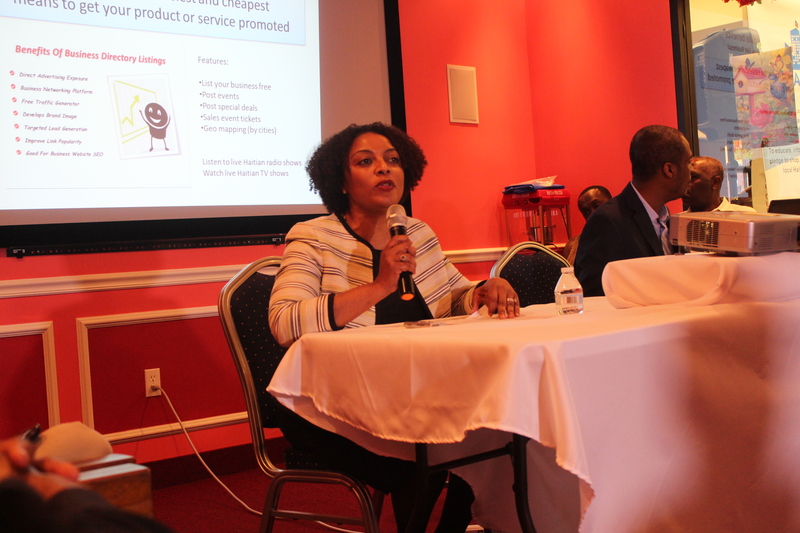 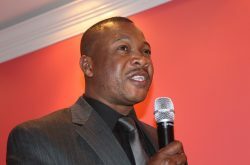 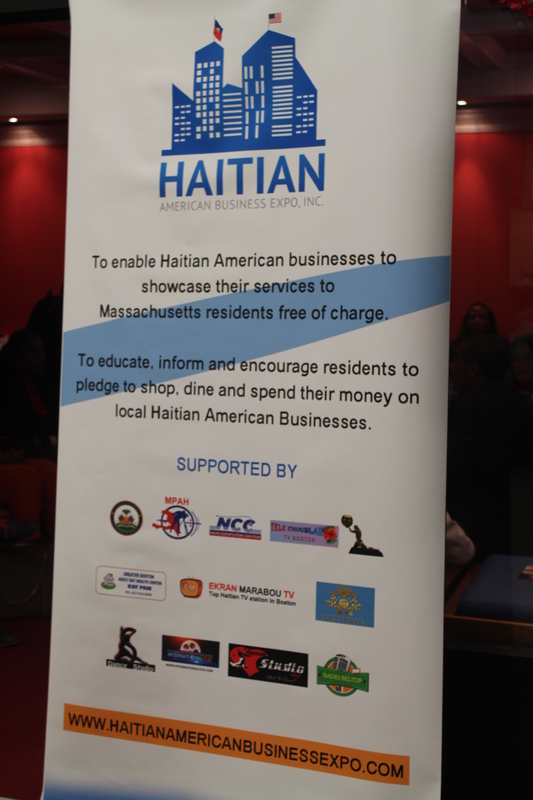 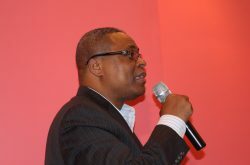 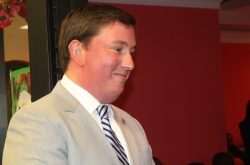 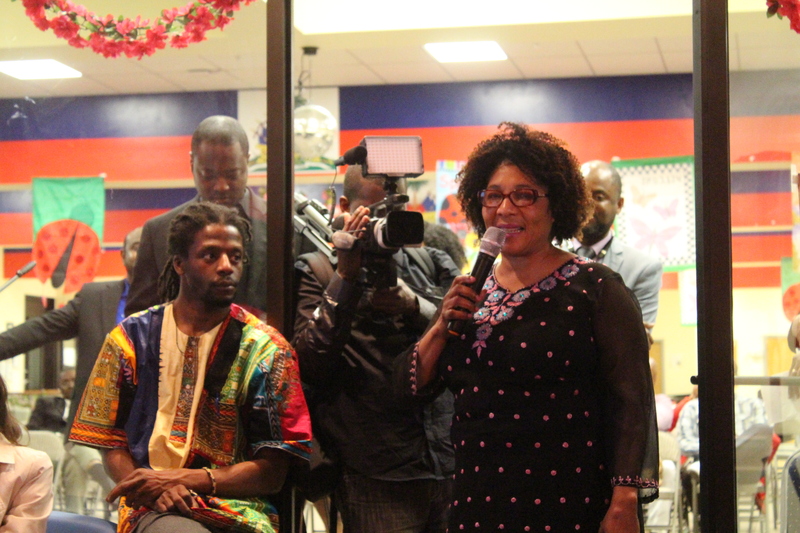 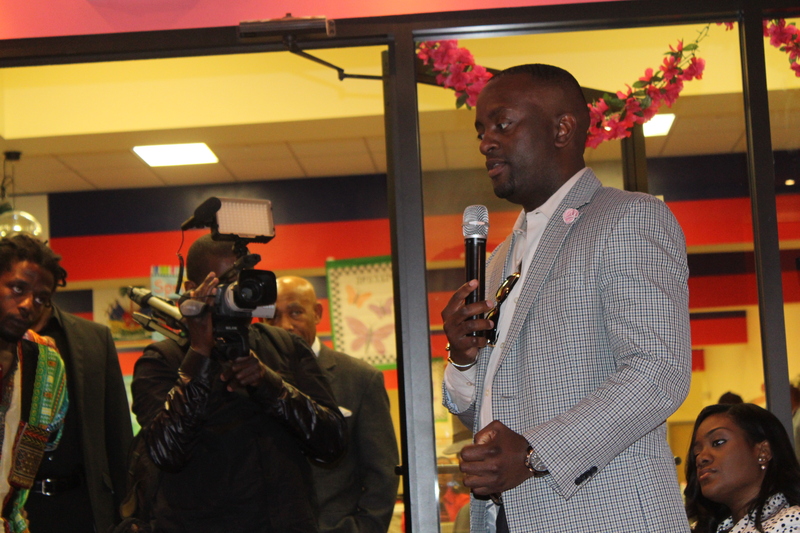 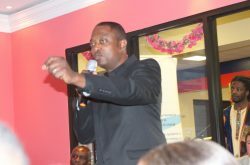 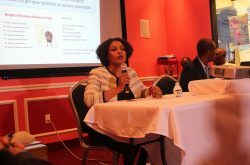 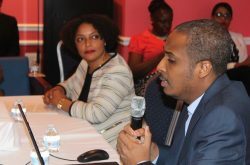 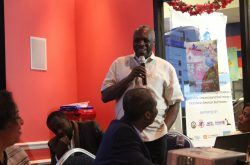 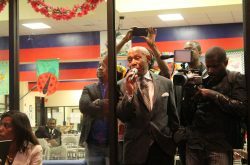 The Haitian American Business Expo, Inc. and the General Consulate of Haiti in Boston hosted a press conference to launch the first Haitian American Business Expo website in Massachusetts. 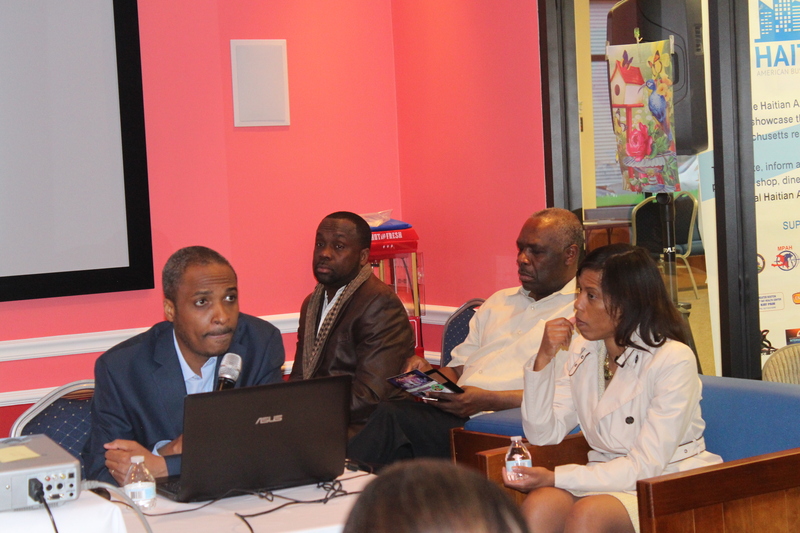 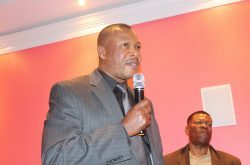 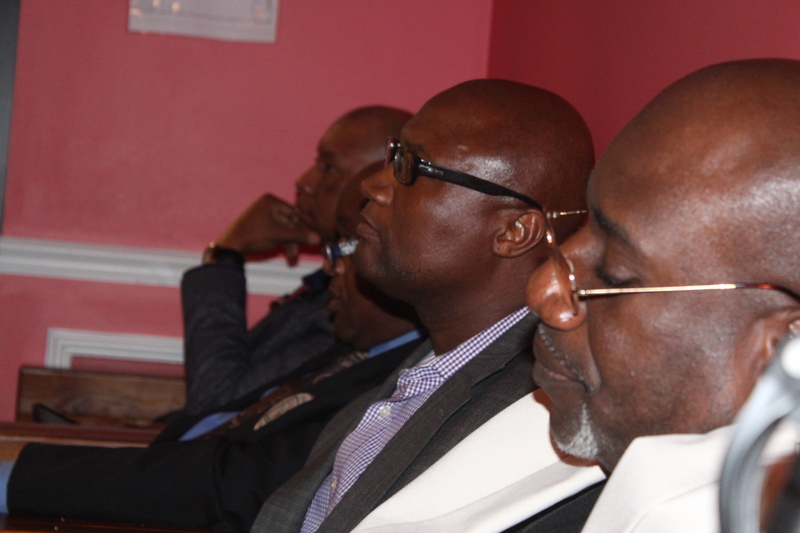 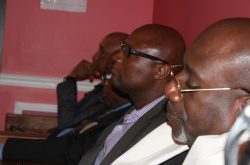 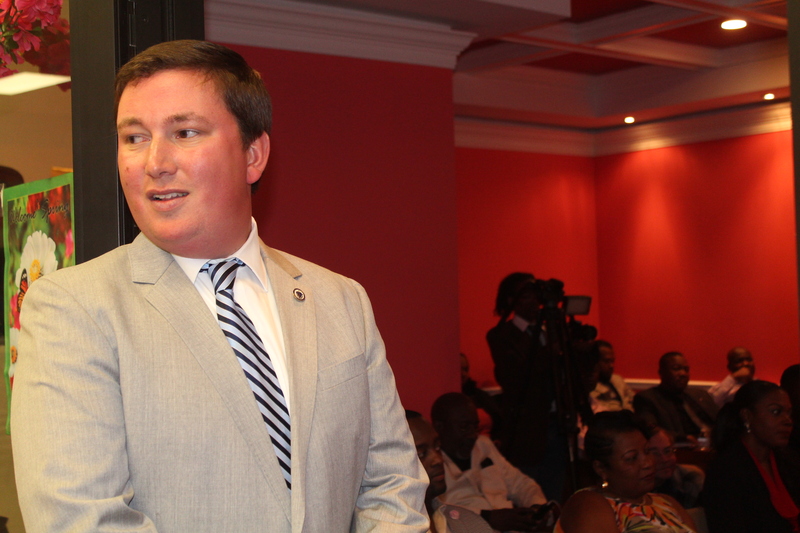 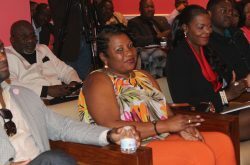 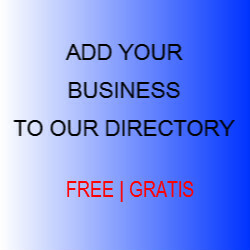 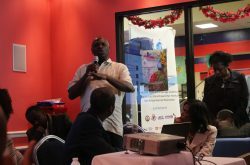 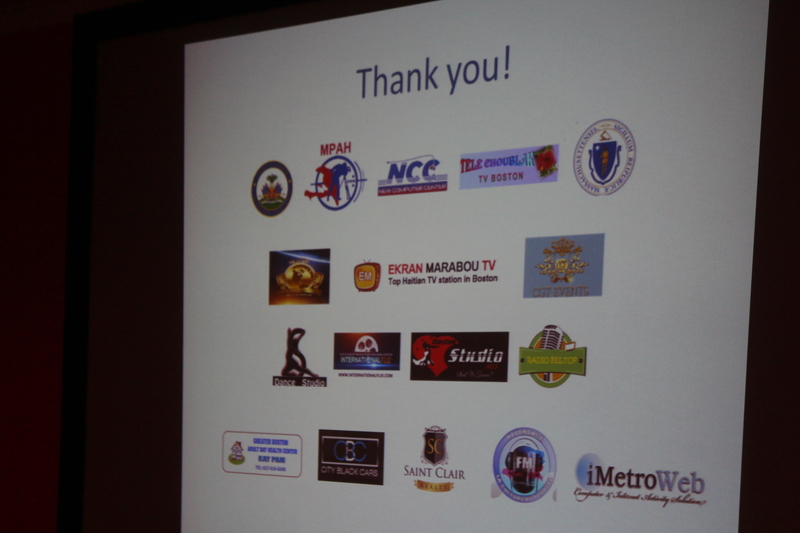 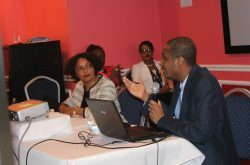 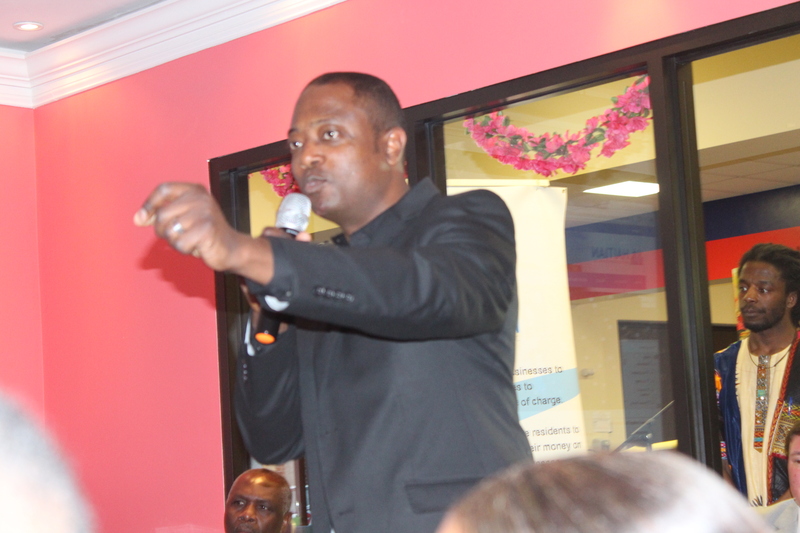 It was a great turnout where many Haitian Business professionals were in attendance. 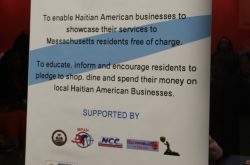 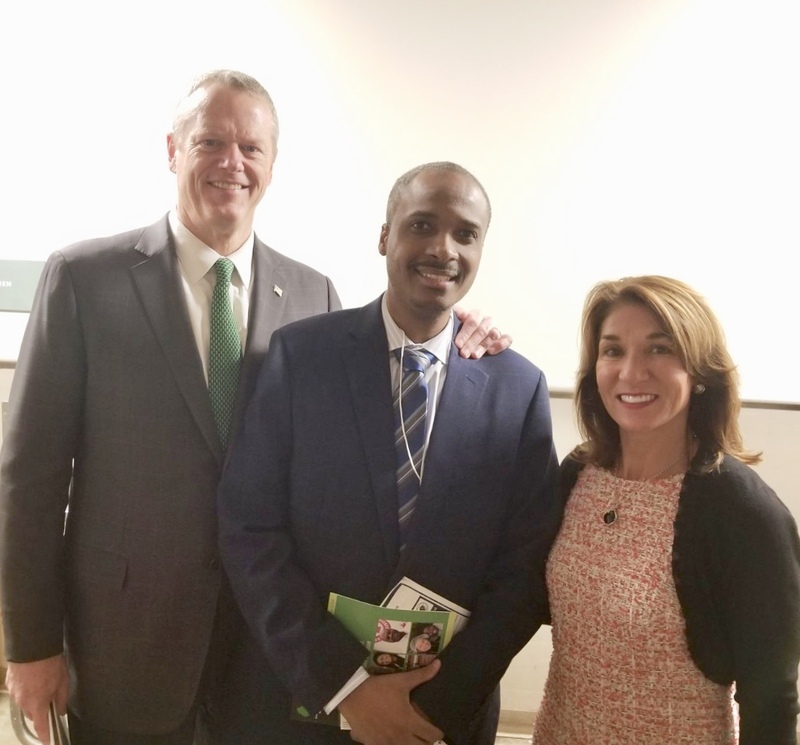 Thank you to the General Consul Sandra Cazir, State Representative Dan Cullinane, City of Boston Haitian Liaison Ruth Georges and countless others for their continued support(more updates and pictures to come).